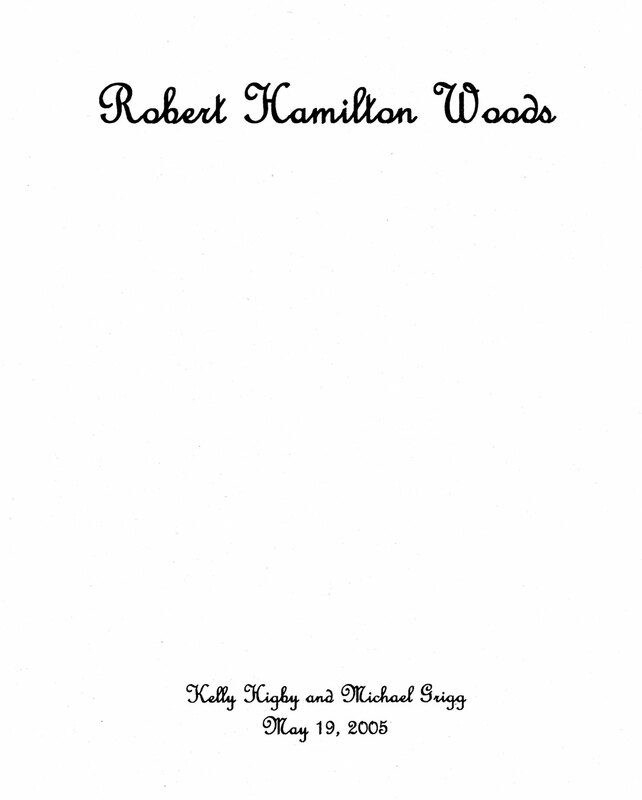 Robert H. Woods was born December 25, 1869 to Samuel Weakley Woods and his wife, Pauline Blackwood Woods. He was born in Monmouth, Illinois. He was reared in Ames, Iowa along with his brother John S. Woods. They spent their childhood days and grew to be young adults there. When he was a young man, he met Louise Blakesley and her sister Ethel Blakesley. 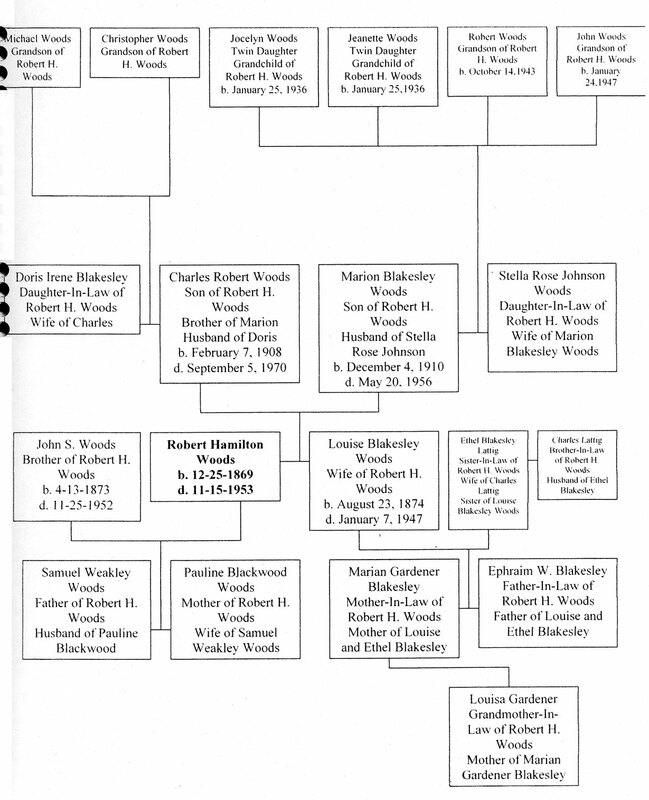 They were daughters of Mr. and Mrs. Blakesley. Louise and Ethel’s mother, Marian Gardener Blakesley, was adamant that her two daughters shouldn’t marry until they were twenty-five. Robert had to date Louise seven years until he could marry his future wife. 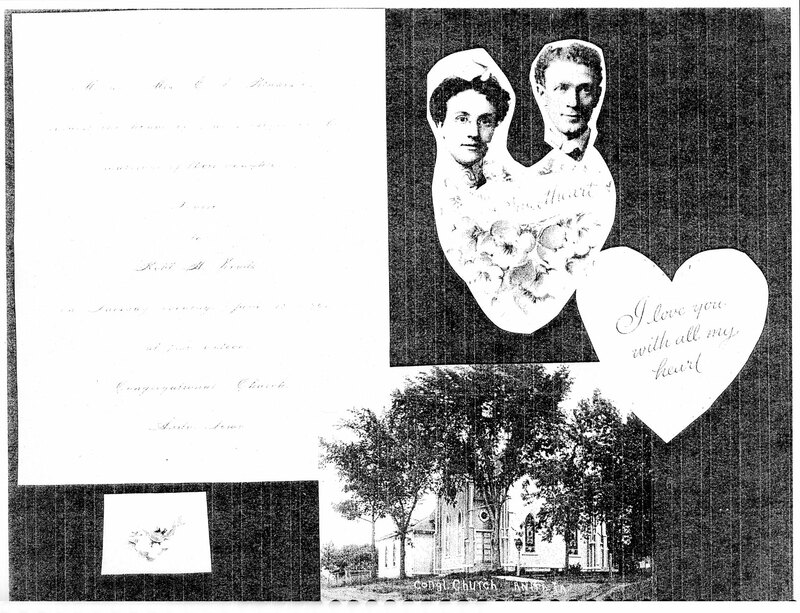 They were married in the Congregational Church in Anita, Iowa on June 18, 1901. Charlie Lattig married Louise’s sister Ethel. 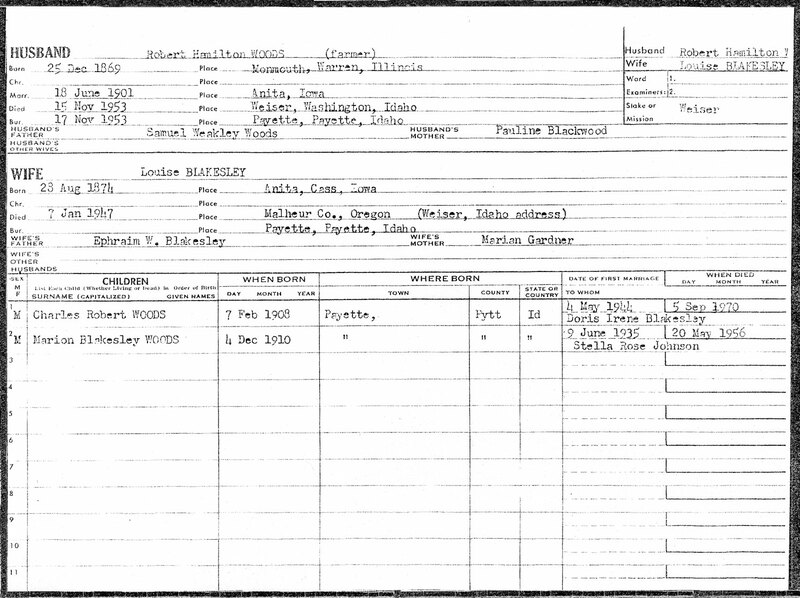 In 1903, Robert and Louise moved with his brother and sister in law, Charlie and Ethel Lattig, from Ames, Iowa to Payette, Idaho. 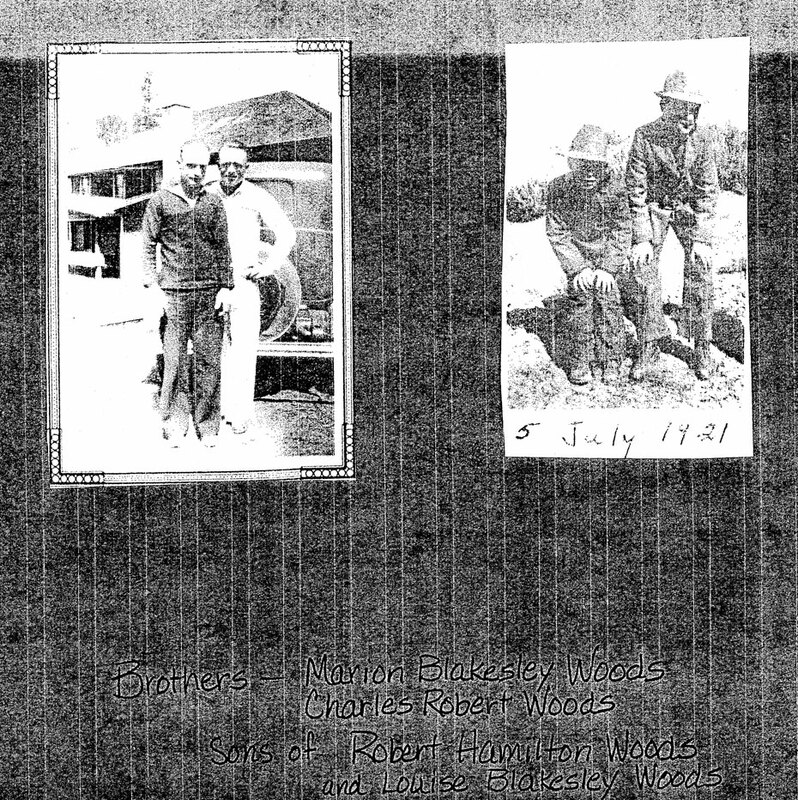 It is thought that they came to Payette because of Charlie’s surveying job, and Robert’s desire to have a farm and orchard. 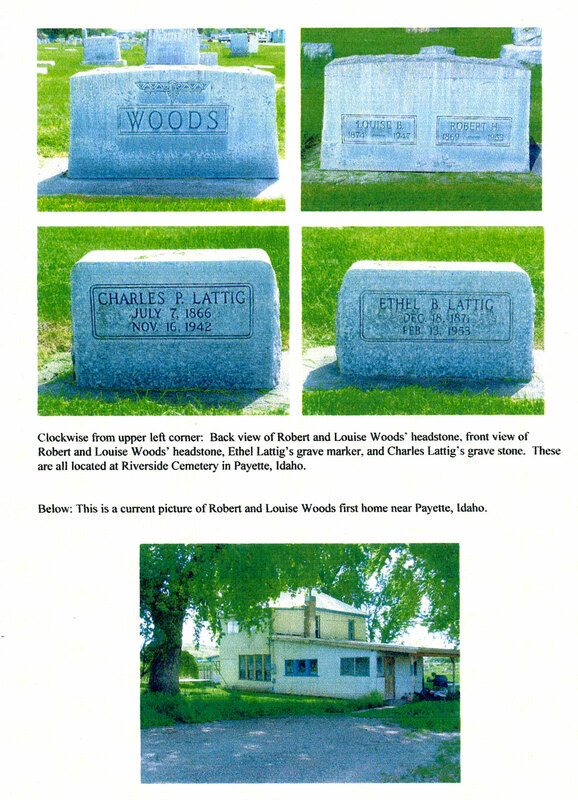 Charlie was a surveyor for the railroad and surveyed most of the land north of Payette. Mrs. James Cahill, a long time resident of Payette, who lives north of town, related that Robert had once told the family members that he wanted to grow fruit and get rich. Mrs. Cahill is a descendant of the Lattig family. Robert bought land and began to grow fruit. He grew apples, peaches, pears, and plums. His orchard was located just north of Payette. A railroad spur was located nearby and was used to transport his fruit. It was named Woodspur. 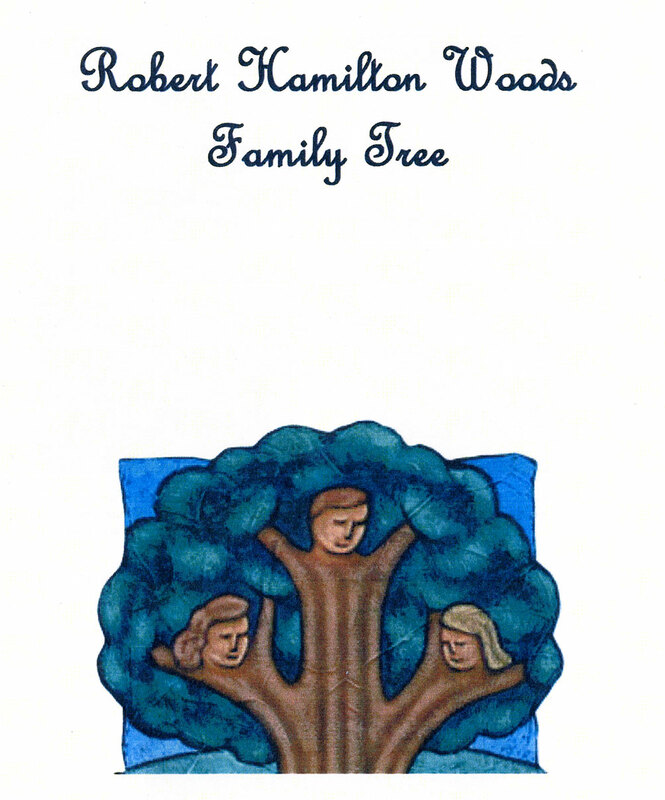 Life was not all work for the Woods family. They were members of the Presbyterian Church and spent time with fellow farmers as well. Robert and Louise’s friendship with the Lattigs led to them performing together in a musical quartet. They also helped build a building known as the Chapter House north of Payette where they were known for their singing. 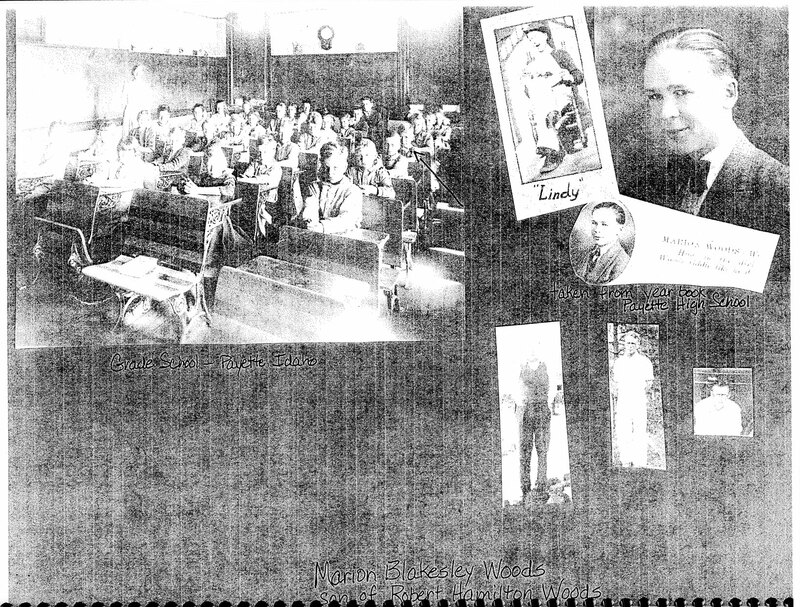 Louise and her sister, Ethel, formed a women’s social club. They gained many friends through these experiences at the Chapter House. Robert and Louise’s home was considered very elegant in its day. Their home and orchard was near the current address of 11450 Highway 95. You can still see his house today. It has been remodeled many times and is far from its original state. It is on the east side of the highway right behind a newer horse barn. It is located in the area known on older maps as Woodspur Tract, which was also named after him. In the 1930’s, Robert and Louise, like many others, lost their home due to the Great Depression. Robert Woods, a current resident of Weiser, Idaho, who is a direct descendant of Robert H. Woods, recounted the story of his grandparents’ light fixtures. Robert and Louise had had one of the first homes that was "lit" in the area. Louise had saved all of her egg money in order to be able to afford lighting fixtures for her home. When she was faced with the move, she removed her light fixtures and bulbs and took them with her. They moved to the Oregon Slope just five miles south of Weiser. Their new home and farm was just across the road from the old Jefferson School that was eventually torn down. The same light fixtures that once lit up and Robert and Louise’s home now hang in their grandson’s home in Weiser, Idaho. 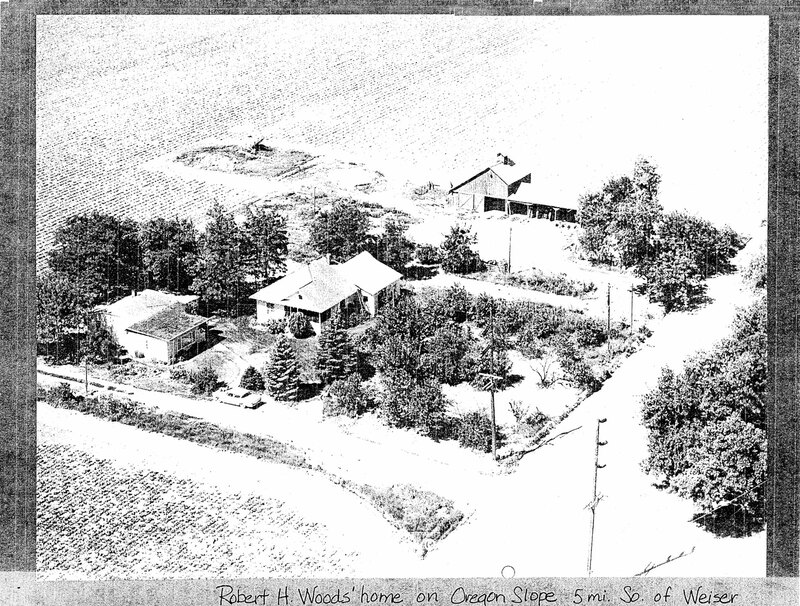 Robert H. Woods continued to farm in the Oregon Slope with his wife Louise. They were married for forty-six years. They reared two children, Charles and Marion. 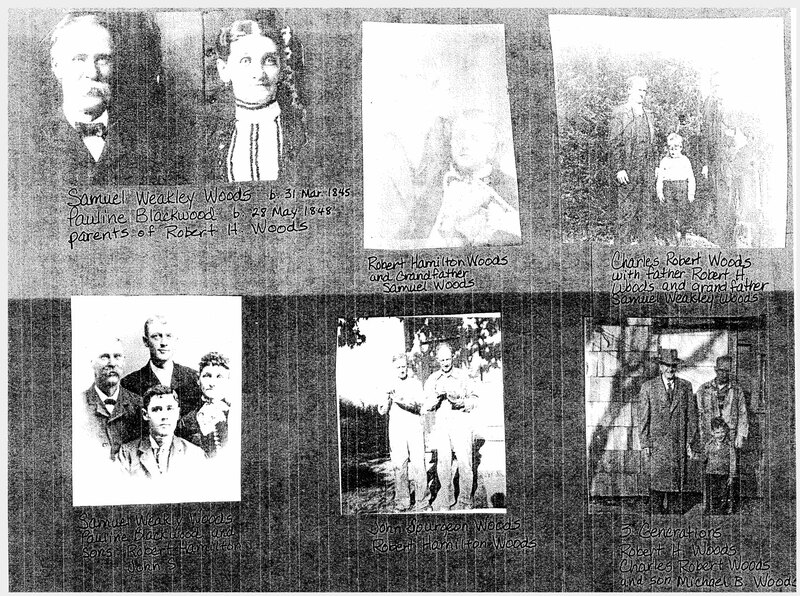 Both Marion and Charles grew up on the farm and went to school in the area. 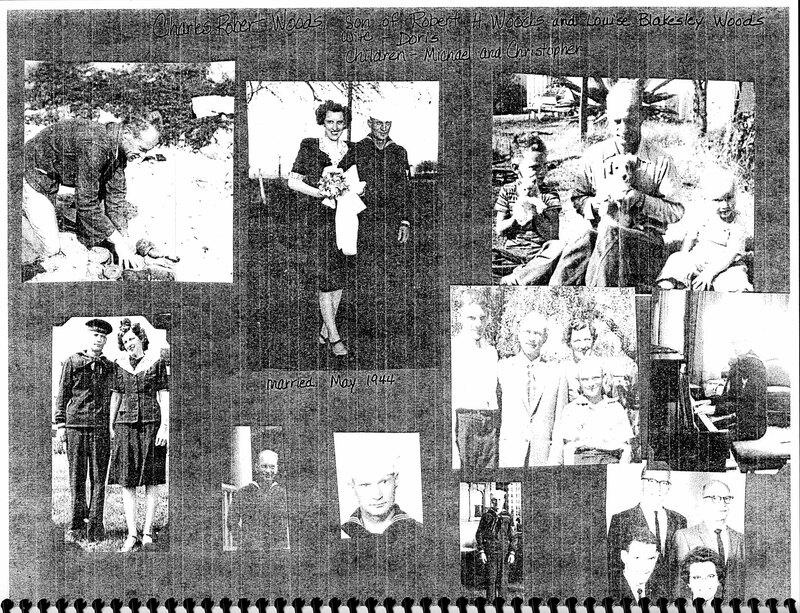 Robert and Louise were eventually blessed with six grandchildren. Charles married Doris Irene Blakesley on May 4, 1944. They had two sons, Michael and Christopher. Charles had served twenty years in the U.S. Navy. He retired from the military and worked for the California Highway Department. 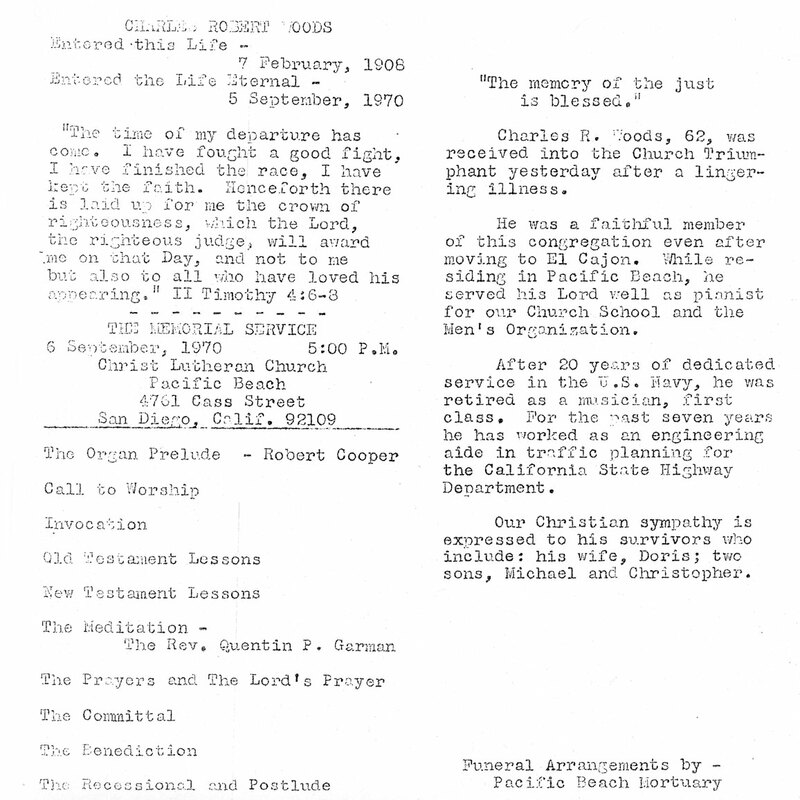 He was laid to rest in San Diego at the age of sixty-one. Marion, in his youth played baseball. He also enjoyed playing the violin. 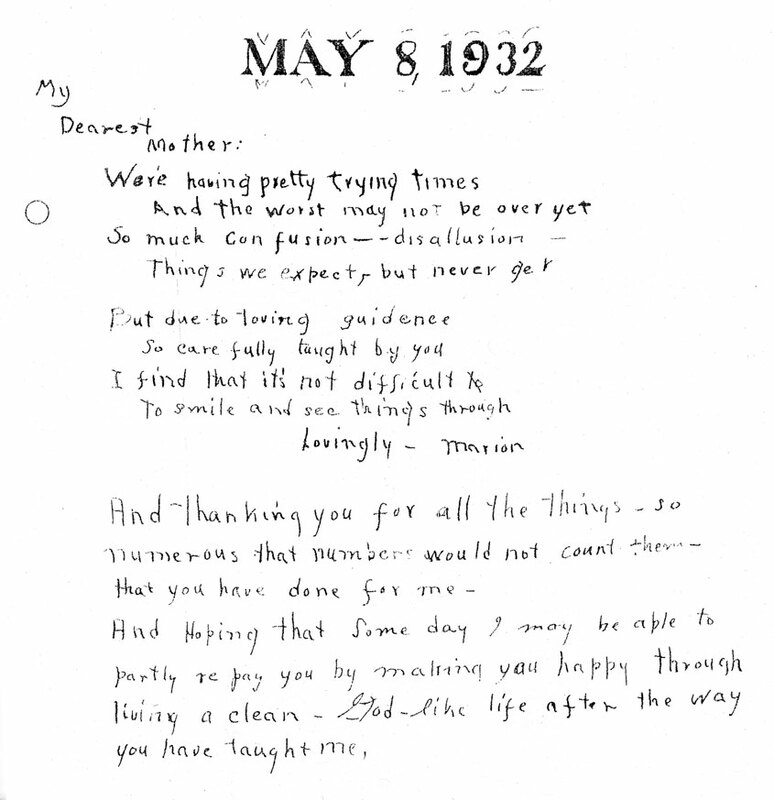 Marion married Stella Rose Johnson on June 9, 1935. 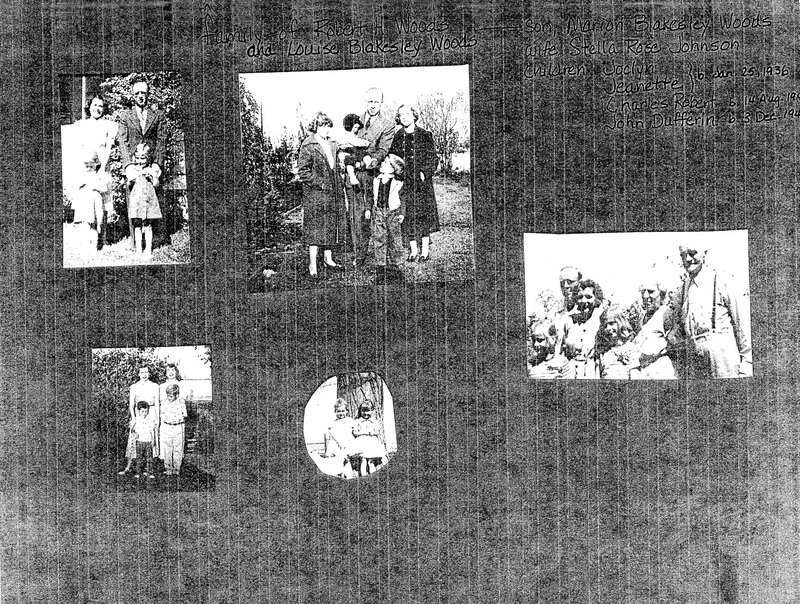 Marion and Stella had four children. The oldest were twin daughters, Jaclyn and Jeanette, with Robert and John following in 1943 and 1947. Marion died at the early age of forty-five. 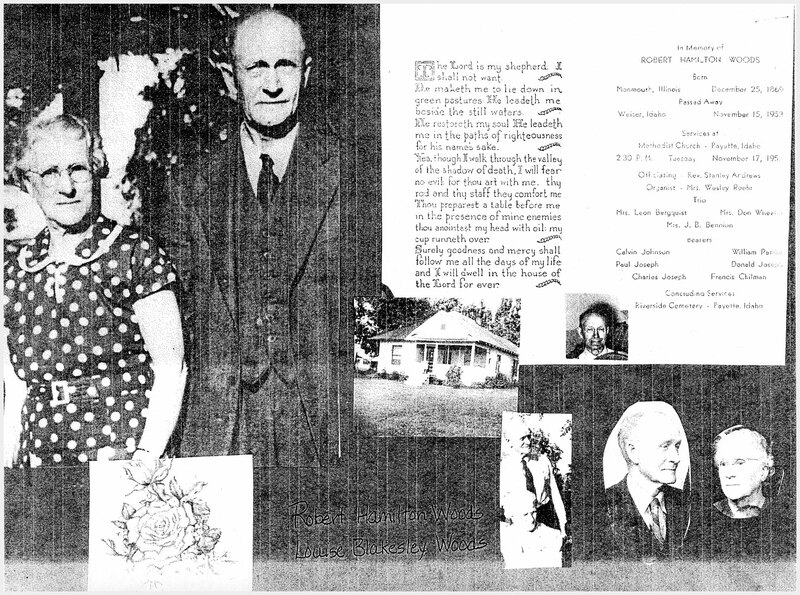 Robert spent many happy years with his wife and family at his home on the Oregon Slope. Robert passed away in 1953 at the age of 84. 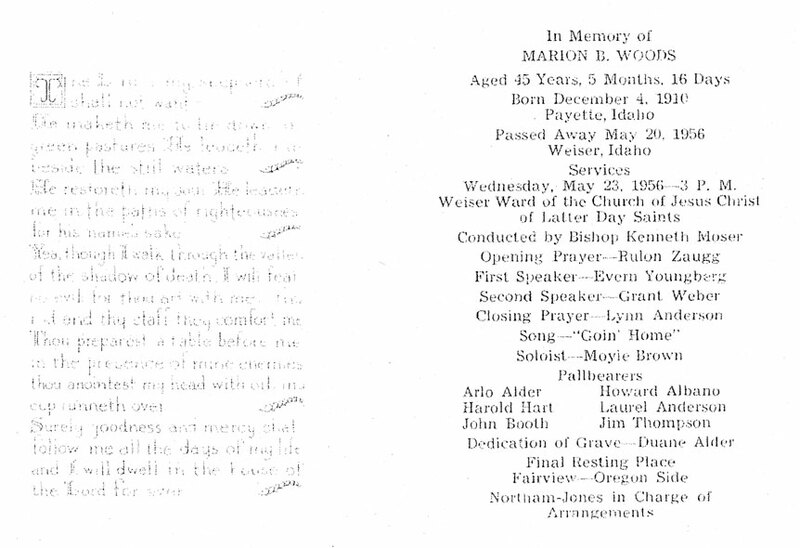 The services for Robert H. Woods were held in the United Methodist Church in Payette, Idaho. He was laid to rest at Riverside Cemetery in Payette.